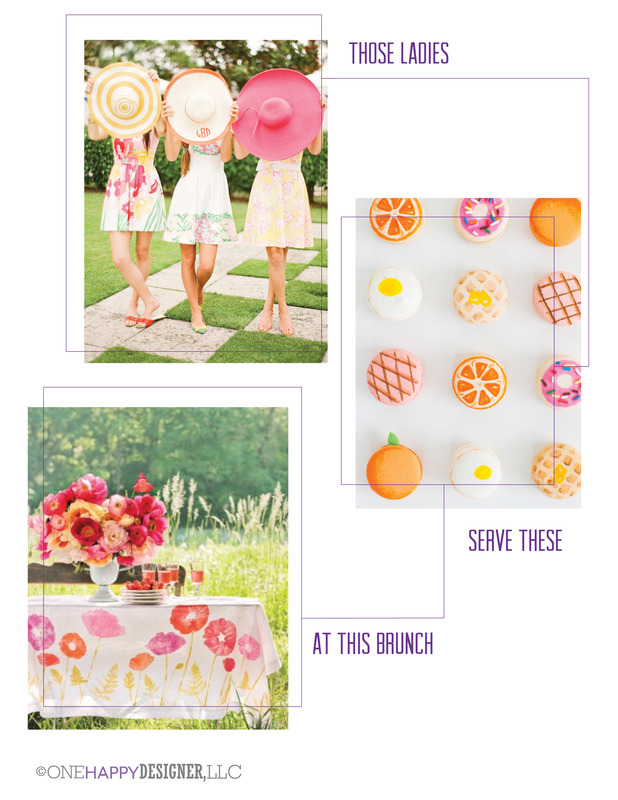 This week we’re dreaming about lovely spring days, whimsical delights, and bright sundresses. Today’s menu reimagines brunch with dessert for each course. 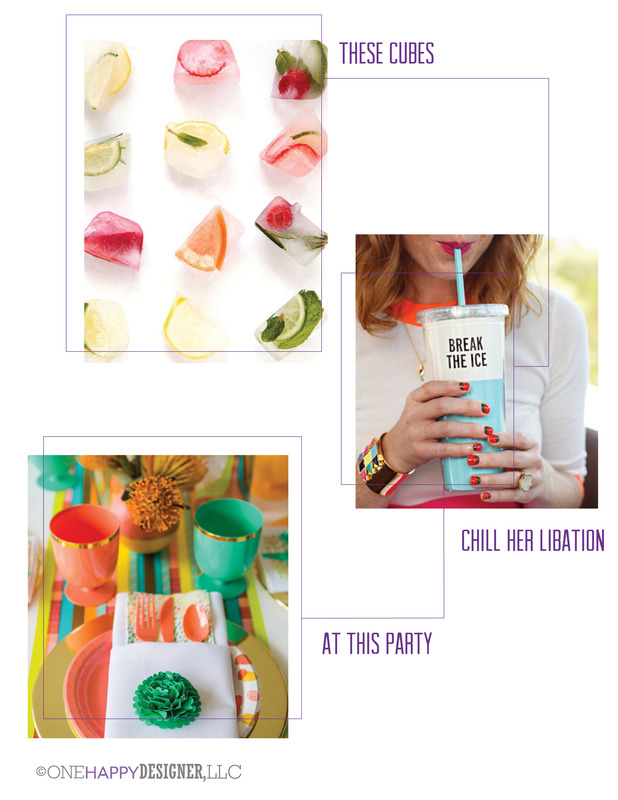 Another balmy spring day brings another summery dream : fruity ice cubes, cool libations, and colorful celebrations. 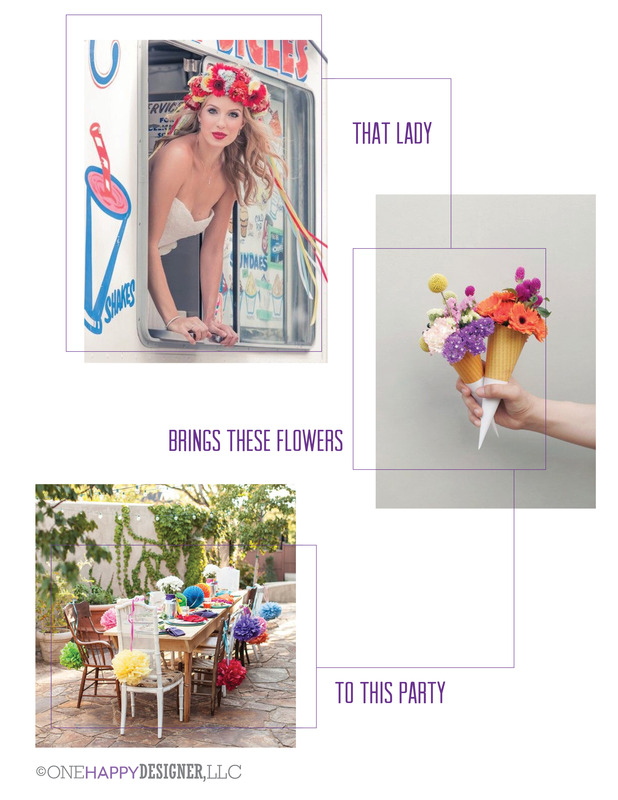 The weather is finally starting to lean more toward spring than winter + so today’s swipe party is dreaming of flowers and summer treats. cheers, hooray, oh baby, hell yeah, and more! Been having a blast experimenting with watercolor textures in different tones lately, and ended up with a suite of greeting cards. All are available as horizontal, folded cards, blank inside, with complimentary kraft paper envelopes.